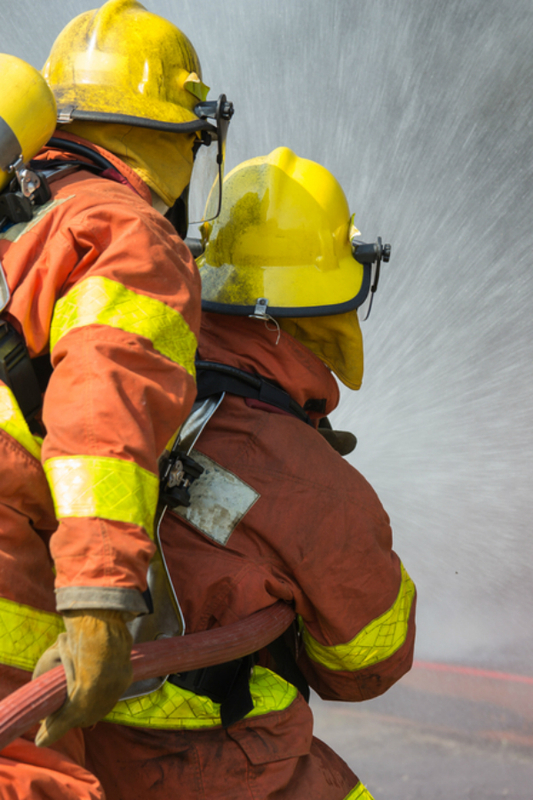 • 84% of all fire deaths occur in the home! This system is more comprehensive than traditional Personal Emergency Response (PERS) wearable pendants. 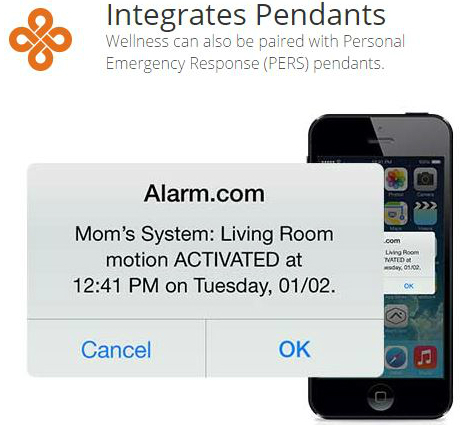 Wellness, powered by Alarm.com, is a safety net that provides a more complete view of a loved one’s well-being, and delivers automatic alerts in real-time. 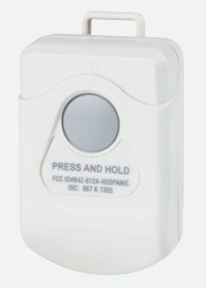 Unlike a PERS button, Wellness does not rely on the individual to take an action or remember to keep the button with them. With additional information, like inactivity alerts or unusual activity patterns, your PERS system can be enhanced to provide a more comprehensive solution. 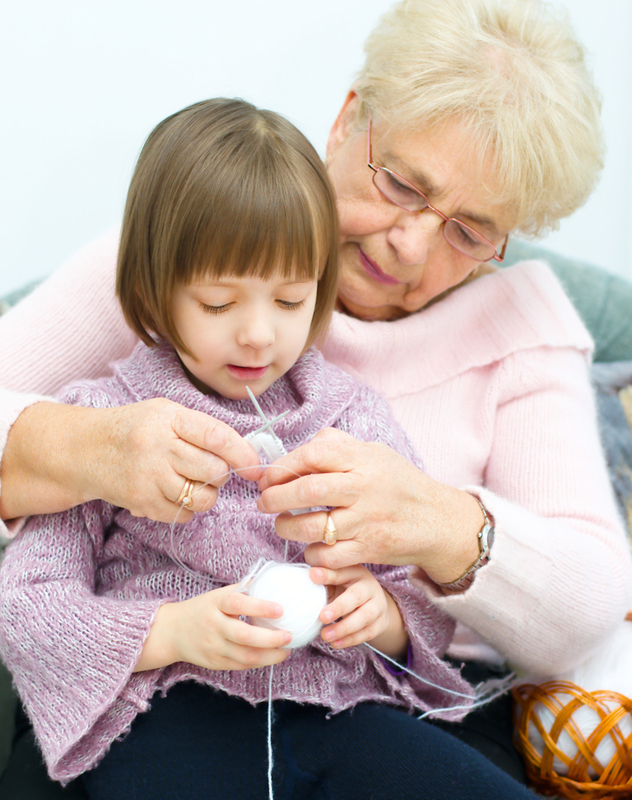 Family members and caregivers can monitor their loved-one’s activity, such as how much time is spent in bed, in a favorite chair, or out of the house. Plus, with intelligent sensors to track and learn the home’s activities of daily living, Wellness can identify anomalies that may signify a problem.